Is Samsung's Infinity-O Display Better Than the Teardrop Notch? The year 2018 brought horrifying natural disasters, sporting upsets, and box office triumphs. It also gave us the display notch, much to the chagrin of pretty much all smartphone users. The notch has been one of the hottest topics of the year, with many people decrying the unfortunate design trend. When people asked for smaller bezels, they didn't expect to get the notch in return. But that front-facing camera has to go somewhere, so here we are. Virtually all new devices feature a notch, from Apple's iPhone XS to Google's Pixel 3 XL, and it will likely remain that way over the next 12 months. The more smartphone bezels disappear, the more prominent the notch becomes. 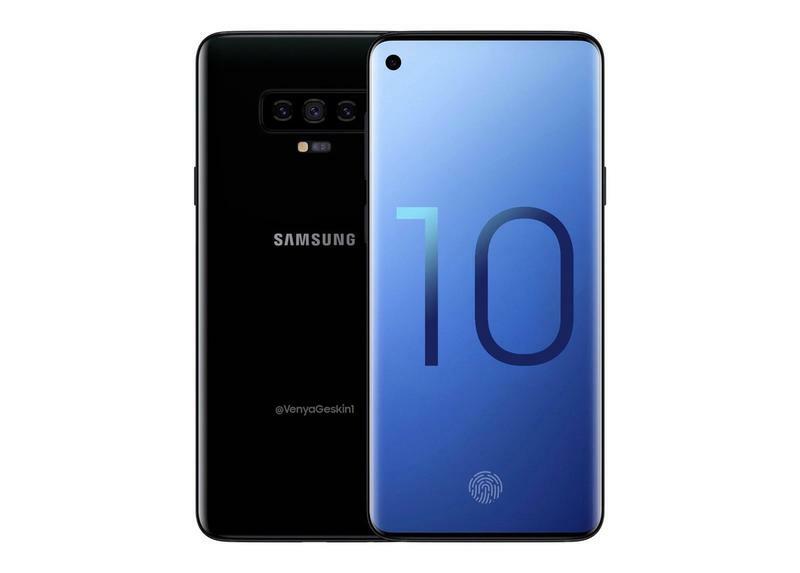 About the only company that's refused to adopt the notch has been Samsung, but even the Korean giant had to relent. 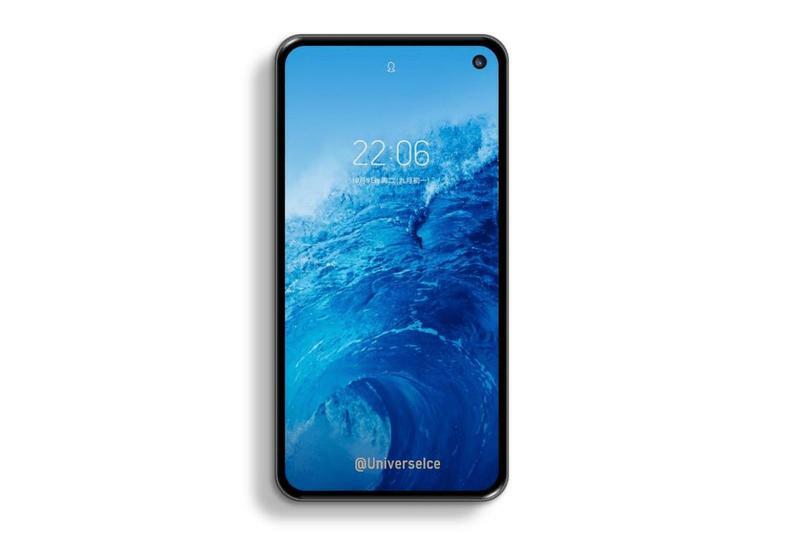 The Samsung A8s is the first smartphone to feature the company's new Infinity-O concept. 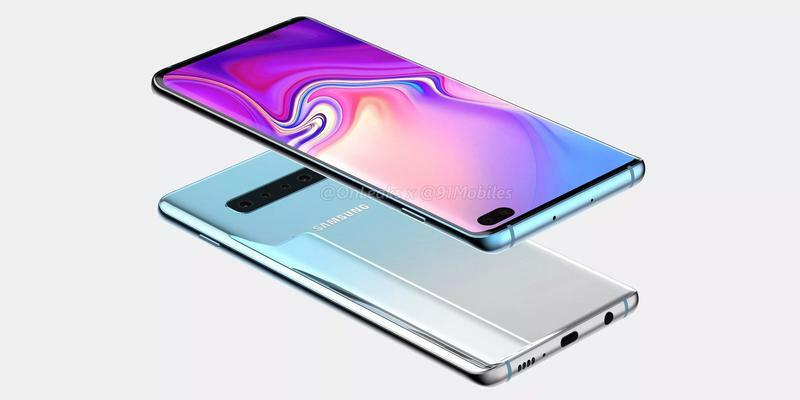 Instead of a traditional notch, Samsung's Infinity-O display features a hole punch design, which looks exactly how it sounds. 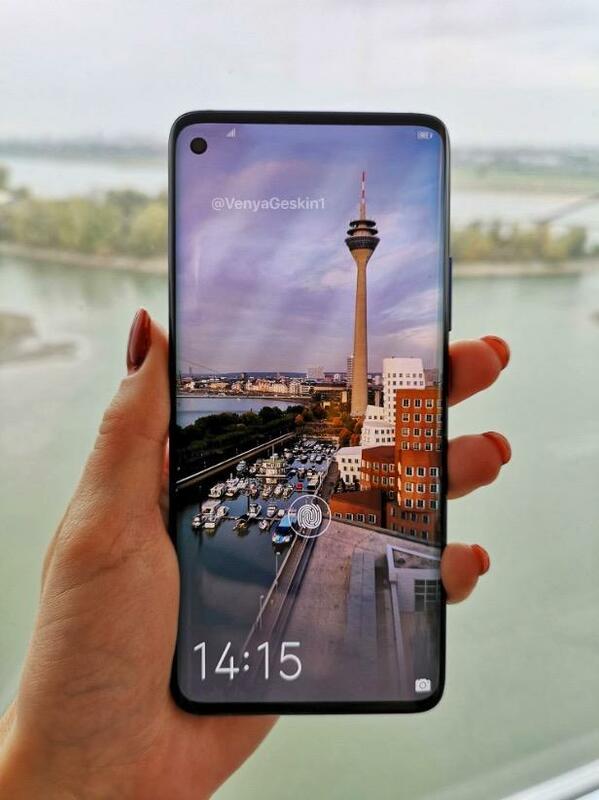 In the A8s, the hole sits in the top left corner and houses the device's front-facing camera, with a small strip of screen living in between the camera cutout and the corner bezel. 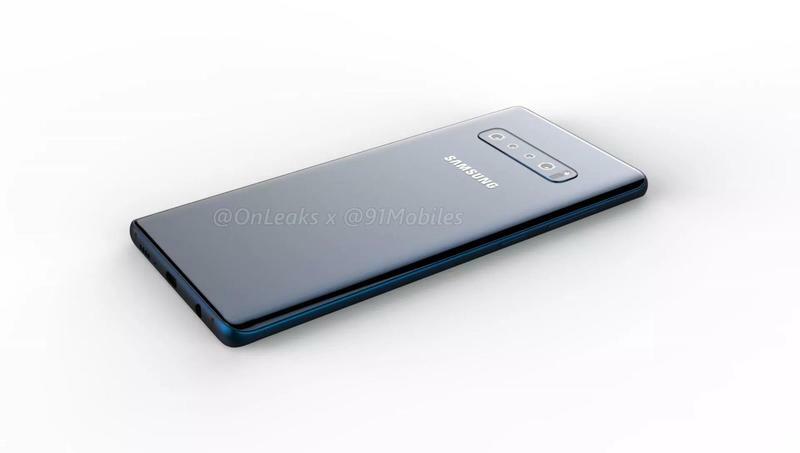 Although I have yet to see the Samsung A8s in person, pictures of the device have been posted to Twitter, giving us a better look at the hole punch design. 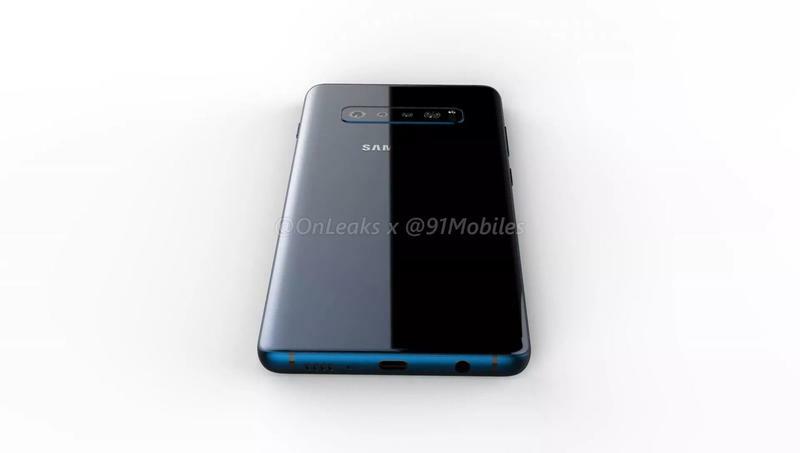 What Samsung has done is essentially detach the notch from the top bezel and stick it in the corner. It's still a notch, just not in the way we've seen in other phones. I'm undecided on which I prefer. The teardrop notch—and notches in general—is hardly noticeable, and I'd argue that it barely interferes with daily use. I've been using an iPhone X for a year now and I rarely give its massive notch a second thought. I greatly prefer it to a big forehead. I also like the symmetry of the teardrop design over Samsung's Infinity-O concept. 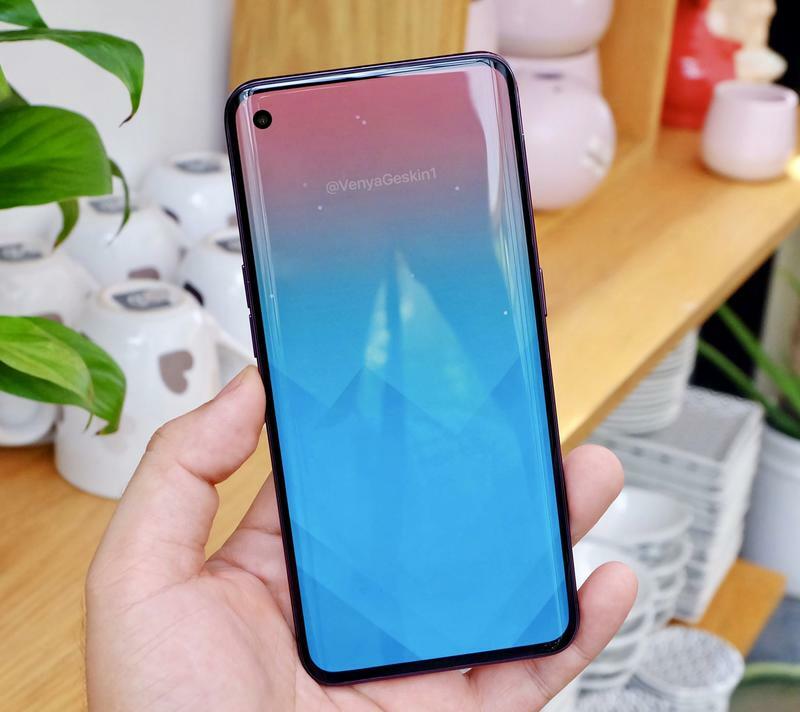 With a hole instead of a notch, the A8s gives the appearance of a more bezelless design. 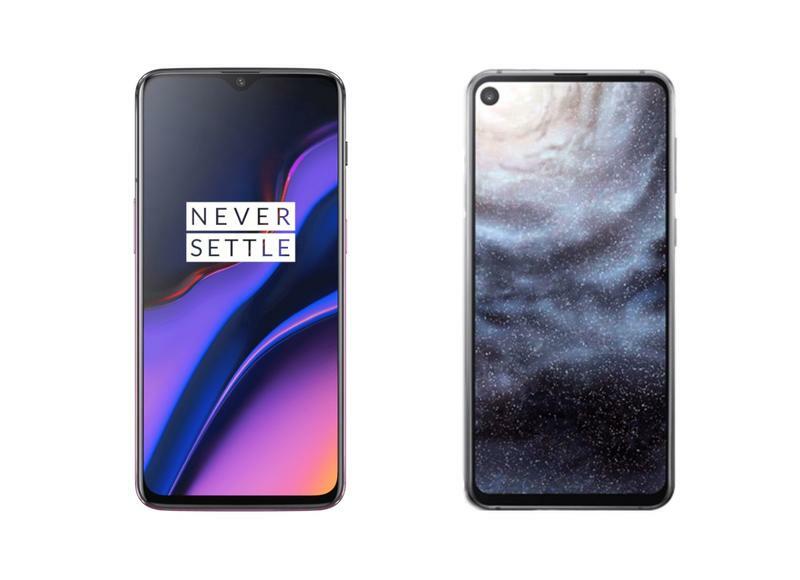 But whereas the OnePlus 6T looks like someone took a warp tool and pulled down on the top bezel, the hole punch in the A8s looks like there's one large dead pixel in the screen. And it looks randomly placed, like someone was playing Pin the Tail on the Donkey. 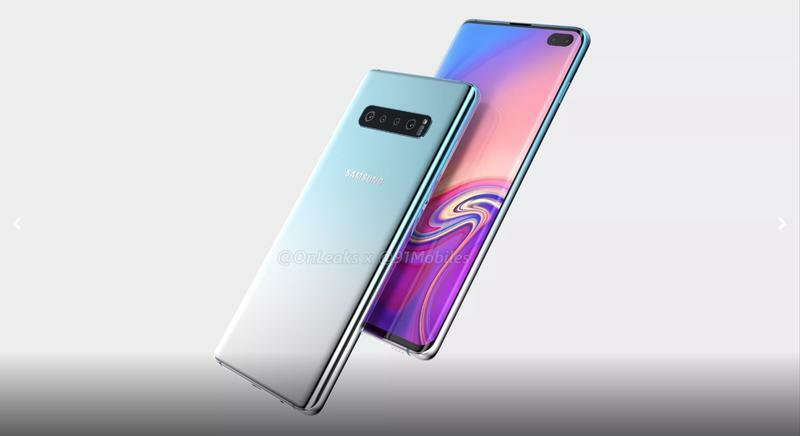 Whether you like Samsung's hole punch design or not, the company may use it in more devices down the road, including the Galaxy S10. 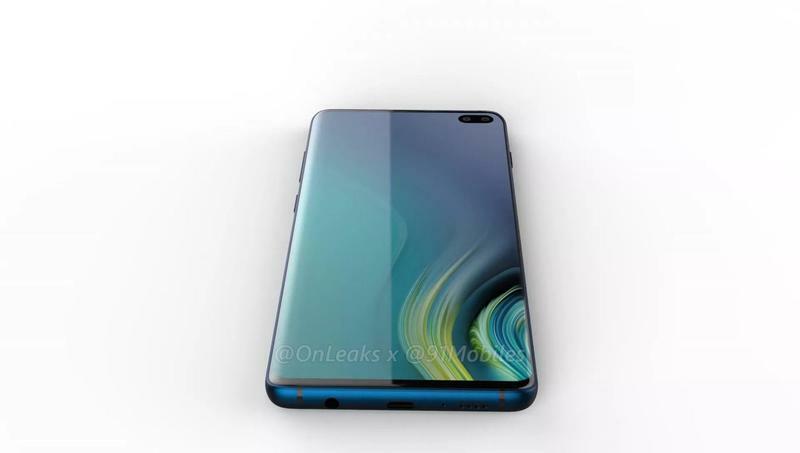 Several reports and concepts have shown next year's flagship with the hole punch design, but much smaller than what you see in the A8s. That could in turn make the devices appear more bezelless than ever before. 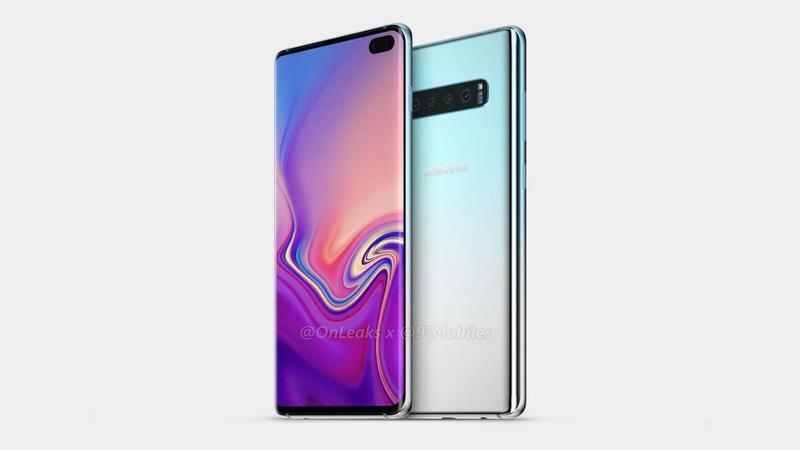 Until we can play around with the A8s (or until the Galaxy S10 is released), we're not sure if Samsung's Infinity-O design is better than what's out there. For what it's worth, we posed the question on Twitter and it looks like many of you prefer the OnePlus 6T's teardrop notch to Samsung's Infinity-O design. If you want to chime in with your opinion, take the poll down below and let us know in the comments down below.